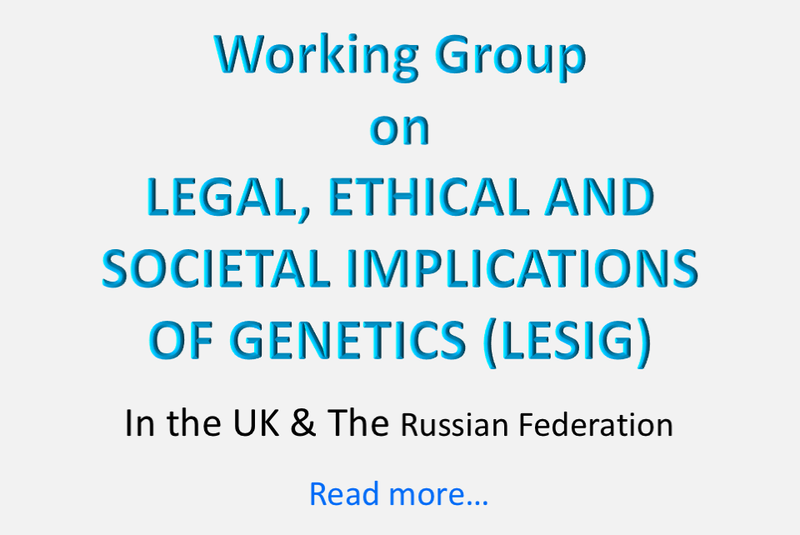 LIG is an anonymous questionnaire, developed by LESIG, providing a platform for lawyers (advocates, judges and legal academics) to contribute their knowledge and expertise to the pressing issue of regulating use of genetic findings. If you are a lawyer and wish to contribute, you can complete the questionnaire here. If you would like a dedicated link for a group of lawyers, please email us on tagc@gold.ac.uk. The Accessible Genetics Consortium has recently published some of its first findings from iGLAS, the International Genetic Literacy and Attitudes Survey. Thank you to all those who participated in the study. The paper has been published by the Journal of Community Genetics is available on line here. To better understand what people know think and feel about genetics, TAGC, in collaboration with Goldsmiths, University of London, UK and Tomsk State University, Russia has developed the International Genetic Literacy and Attitudes Survey (iGLAS). 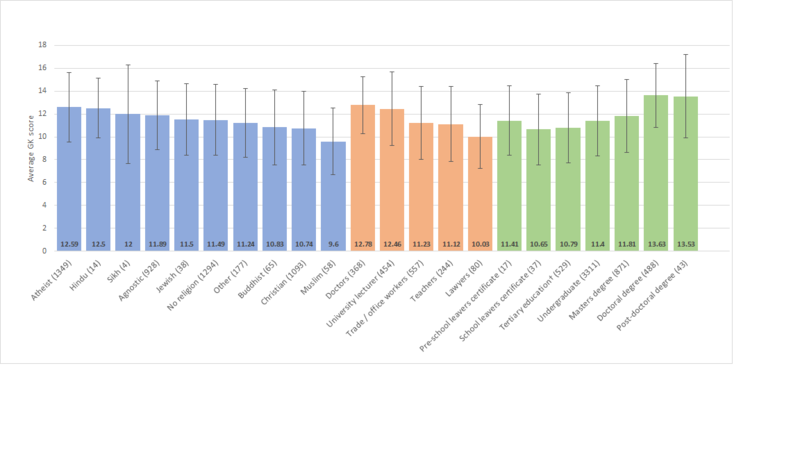 Educational environments interact with children’s unique genetic profiles, leading to wide individual differences in learning ability, motivation, and achievement in different academic subjects – even when children study with the same teacher, attend the same school and follow the same curriculum. This book considers how education can benefit from the recent progress in genetically informative research. 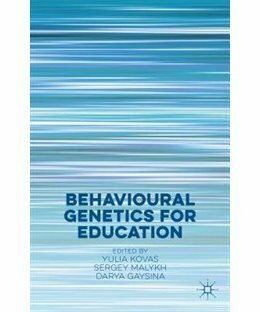 The book provides new insights into the origins of individual differences in education traits such as cognitive abilities and disabilities; motivation and personality; behavioural and emotional problems; social functioning; well-being, and academic achievement. Written and edited by international interdisciplinary experts, this book will be of interest to teachers, parents, educational and developmental psychologists, policy makers and researchers in different fields working on educationally-relevant issues. 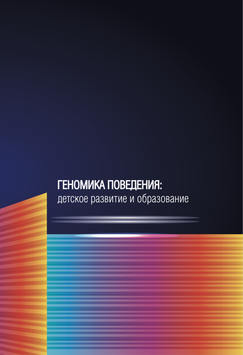 A new volume in Russian – Genomics of Behaviour: Child Development and Education.